(CPV) - Vietnamese Taekwondo martial artists will compete in six events at the World Martial Arts Council Games 2015, to be held in Bangkok, Thailand from March 12th-22nd. Silat martial artists are from the national team while the rest will be from clubs nationwide. The Games draw the participation of over 30 delegations, playing in 10 categories. 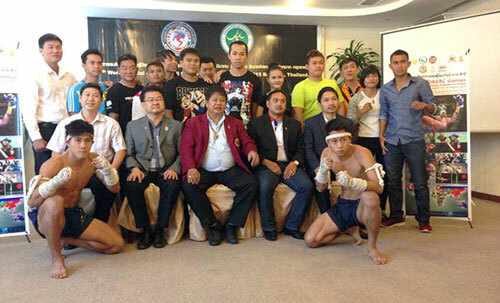 The six events include Muay Boran, Muay Thai, kick-boxing, Pencak Silat, Karatedo and Taekwondo. Other events at the Games include Judo, Jujitsu, Wushu, Sambo, Eskriman and Krabee. Vovinam, practiced with and without weapons, founded by grandmaster Nguyen Loc (1912 – 1960) in 1938, was invited to demonstrate at the event, creating a solid foundation for this Vietnamese martial art to officially compete in the next Games./.